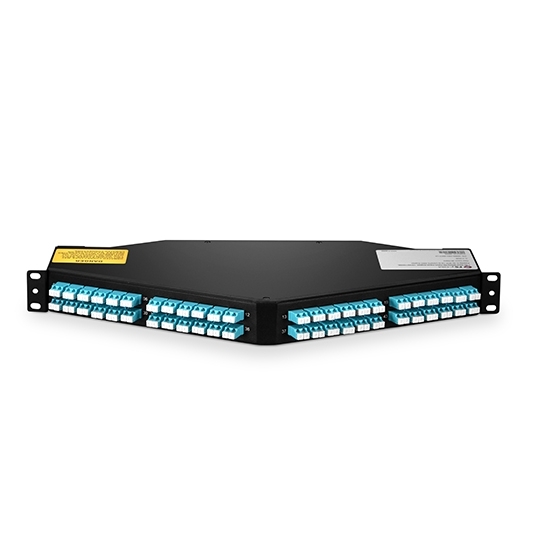 FS 1U 96 Fibers MTP/MPO Angled patch panel offers an expandable deployment, for implementations in 40G/100G networks, in the meantime, providing greater protection to the installed patch cords in main, horizontal and equipment area of data center, telecommunication, LAN network and FTTH etc. 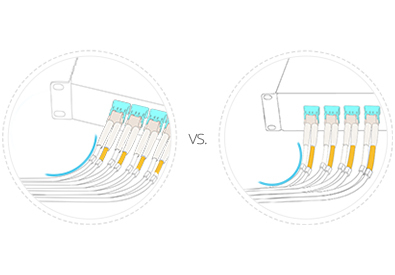 Please note: US Conec’s MTP adapters are fully compliant with IEC Standard 61754-7 and TIA 604-5. 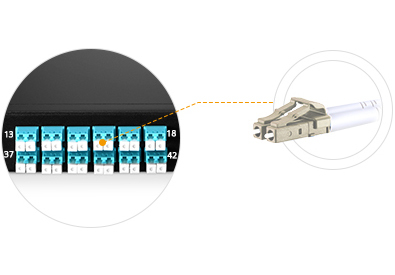 MTP/MPO fiber patch panels are used for interconnector or cross connector for 10G networking cabling. 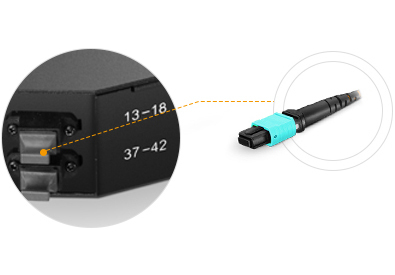 • Angled MTP/MPO-LC Fiber Patch panel can help you to save the cost of horizontal fiber accessories and reduce the bend on the patch cables in cabling system. This angled MTP panel combined 8 x cassettes save both money and space. I was intended to purchase breakout cables, but I decide to buy this one when I found it. Because it meets all my requirements and I don't even do anything else about the cable management. I like this panel! Expect for the delays on transmit. 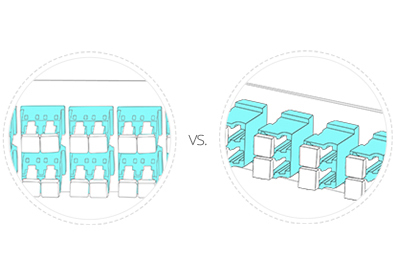 the rack is super cheap and the outside package is nice. Just love it. Package arrived as expected. It looks well made. This is incredible for the price. They are fantastic company and I am very happy with my purchase! Worked like a charm. Shipment was fast. Thanks. 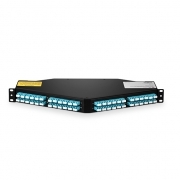 Cables are installed and work well with this angled patch panel. Shipping was quick, and soon I was on my way to creating products for clients and launching my own business. Thanks Fiberstore! Always a pleasure ordering from FS.COM. A very easy website to buy, really reliable.